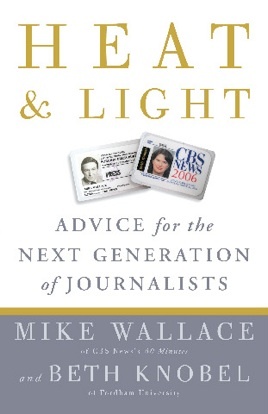 HEAT AND LIGHT: ADVICE FOR THE NEXT GENERATION OF JOURNALISTS is the guidebook for young journalists from the legendary newsman Mike Wallace of the CBS News show 60 Minutes and his former CBS colleague Beth Knobel, now an assistant professor at Fordham University in New York.  The book’s title, “Heat and Light,” is a phrase Wallace often uses to describe what good journalism is all about. “Heat” refers to a story’s emotional pull—the drama, conflict or characters that get readers involved in a story. “Light” is information—the fresh knowledge that a well-reported story can offer. A good news story has both, and HEAT AND LIGHT sets out to teach young journalists the basics of weaving the two together into important reporting. The book makes an important contribution to the teaching of journalism by including not only the big-picture questions like fairness, responsibility and ethics, but also explaining the concrete writing and reporting skills that all young journalists must know.